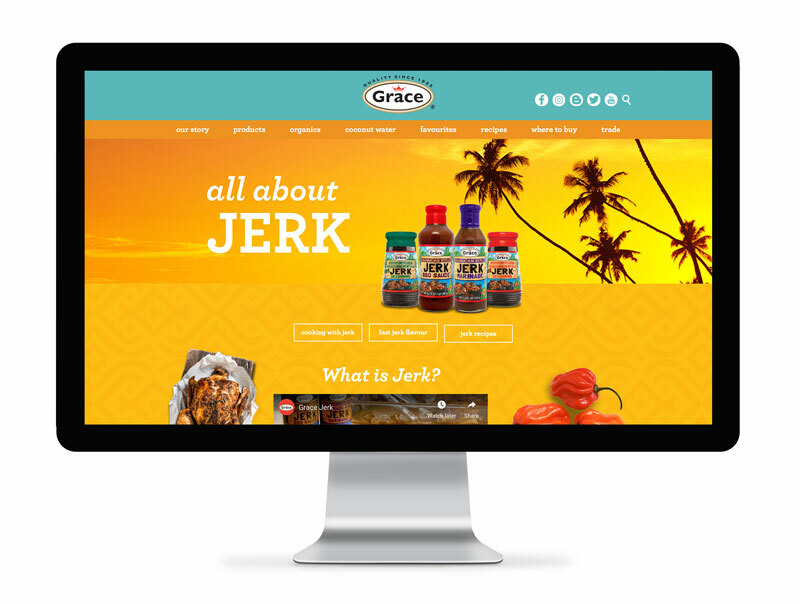 Along with its Jamaican parent company, Grace Foods Canada has seen a lot of changes in its near 100 year history. From the telegram to the internet, they've seen it all, and adapted with grace. 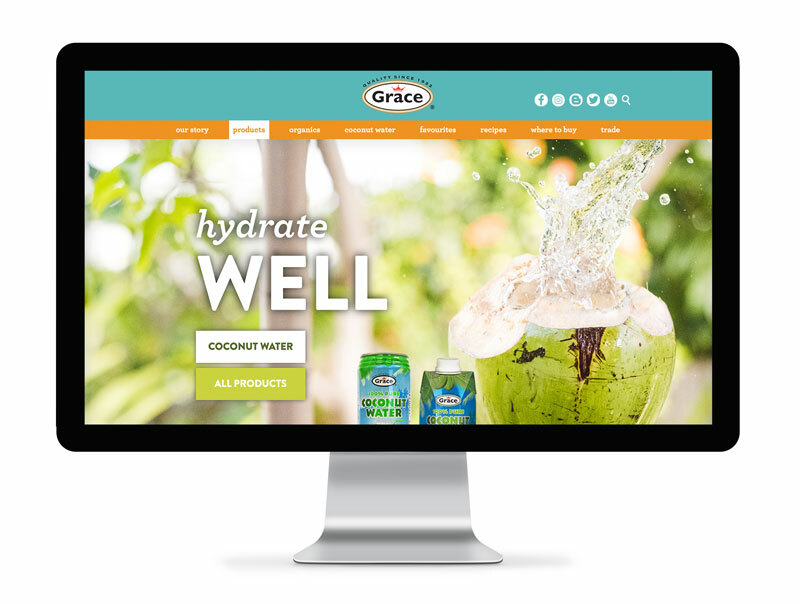 Responding to current consumer needs and an increasing digital environment, we worked closely with the Grace team to deliver a functionally and visually relevant site. 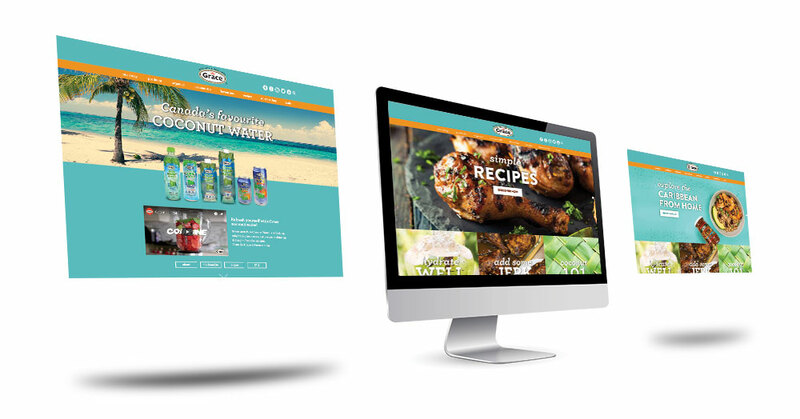 The new site includes a host of opportunities for consumer engagement, culminating in a refreshed digital presentation for a true category leader. Further brand touchpoints include delivery of brand supporting print materials as well as packaging activities surrounding the multi-national LaFe Brand.